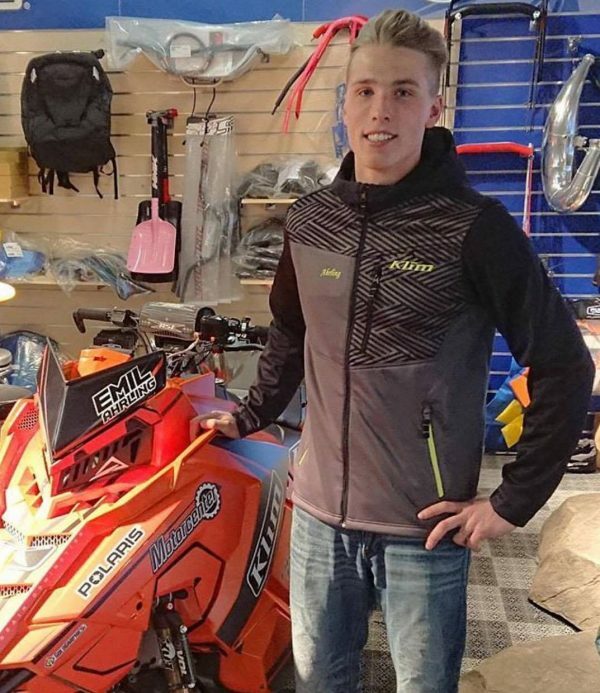 Young Talent Emil Ahrling in KLIM Gear! Emil Ahrling, the talented Swedish, will from now on be riding in KLIM Technical Riding Gear. The Freerider will be part of the famous KLIM Backcountry Team and will be the link between the US and Europe. In addition to his backcountry snowmobile activities, Emil will be wearing KLIM Off-Road Gears for his Trial activities.